Enhance your email monitoring by opting into Blink Systems' Email Transaction Monitoring. 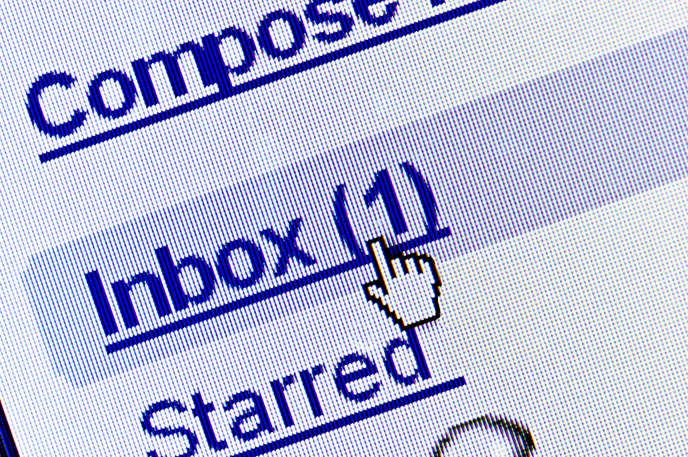 We will send, on a configured schedule, emails to your organization's email servers. The email's round trip is then analyzed for specific transaction alerts. If a problem arises, necessary steps will be taken to remedy the situation. It is this type of proactive monitoring that maintains the integrity and security of your email communication. Unfiltered access to the Internet can lead to a loss of productivity of your employees. This can quickly add up to an abundant waste of time and of your organization's resources. In addition inefficiency, there is a security risk as well. Employees who visit unsafe sites may unknowingly expose your IT systems to serious threats. Therefore, to minimize network vulnerabilities, your employees must not have unfettered access to the Internet. By protecting your network through content filtering, we are able to restrict access to whatever websites you select, such as Facebook, ESPN and adult sites. This helps maintain a professional work environment and a high level of productivity.